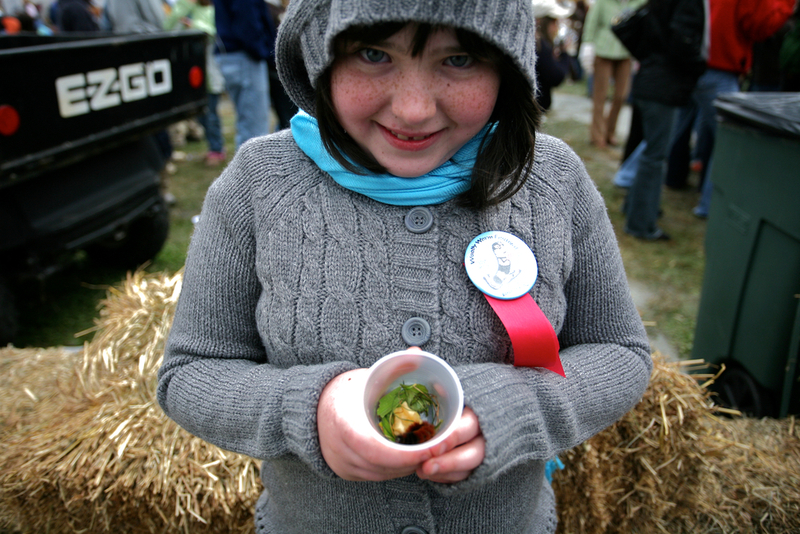 The Banner Elk Woolly Worm Festival, held annually in October since 1978, is an event at which hundreds of contestants race woolly worms to determine the one, true caterpillar for predicting a winter weather forecast. 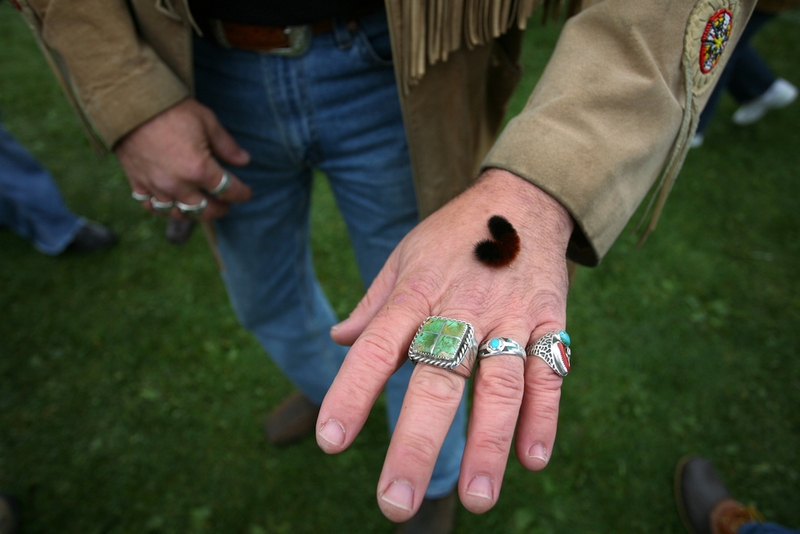 The woolly bear caterpillar has thirteen segments along its body that corresponds to the thirteen weeks of winter. A lighter brown stripe means a mild week of winter, while a dark black stripe means a snowy, cold week. One may bring their own woolly worm to the festival, or buy one there. 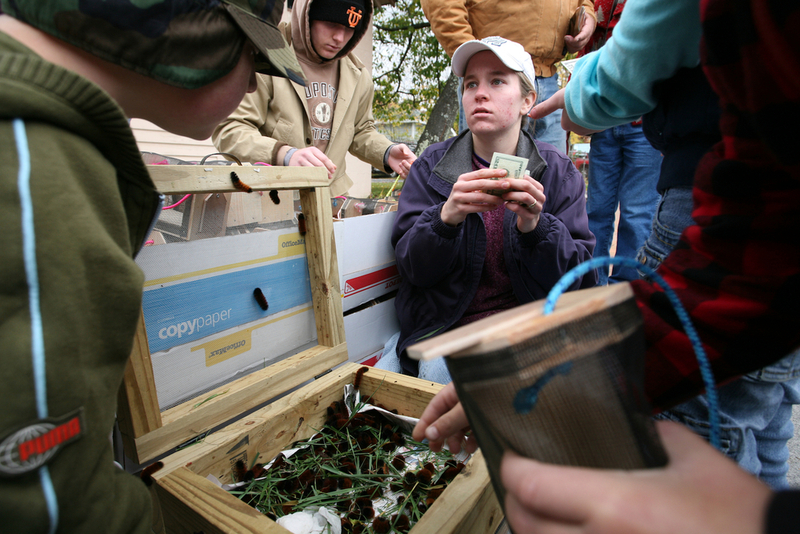 As you walk in to the festival, worms -- with a worm house included -- sell for as much as $10. But don't let yourself be duped. Inside the gates, the worm sells for only a dollar. 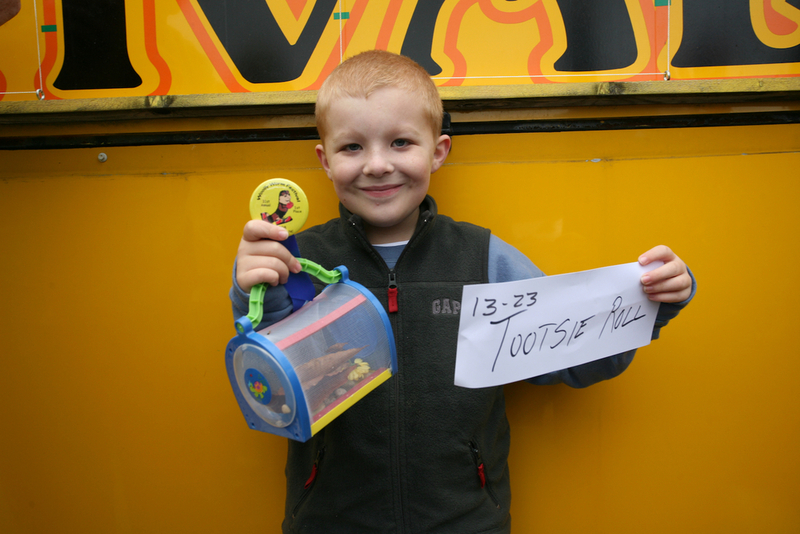 Who would have thought there was a black market for woolly worms? Below a brightly colored stage on which the races take place, people prepare their worm for racing -- a serious task and there are many different techniques. Due to the cold temperatures, warming the worms seemed to be the technique of choice. About twenty people race in a heat, placing their worms below a designated line. It’s off to the races once the worms are on the line! Some contestants try blowing on the worm or clapping behind it to speed them up. When it comes down to it though, I think it’s pure luck which worm comes out on top. There are some pretty funny reactions throughout the heats. The winner for this year was the young Kurstin Hartsell, who seemed more terrified of her newfound fame than she was excited about the $1,000 cash prize. Above, the official “doctors” and “weather forecasters” inspect the winning woolly worm.